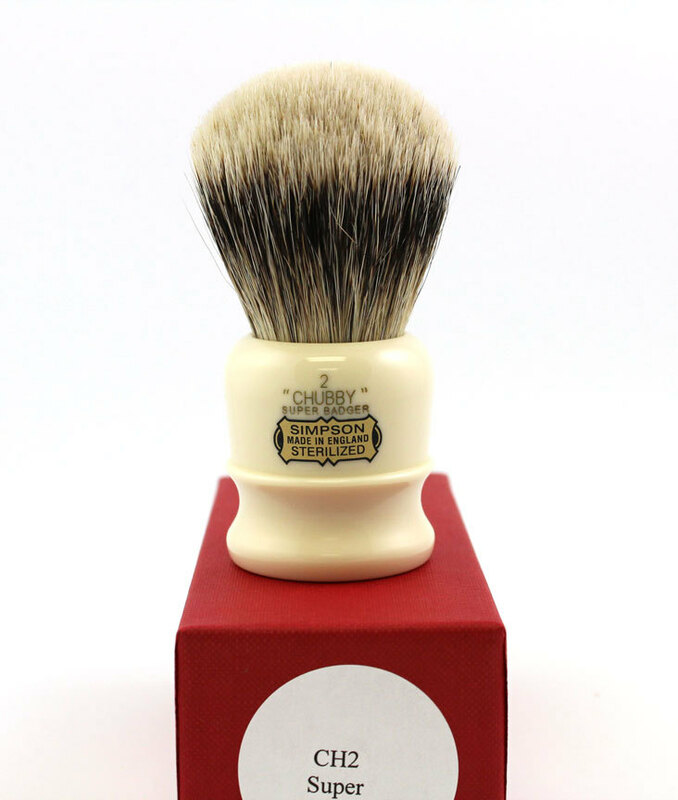 In addition, the Iconic Simpson Chubby 2 in Super Badger shaving brush is back in stock. 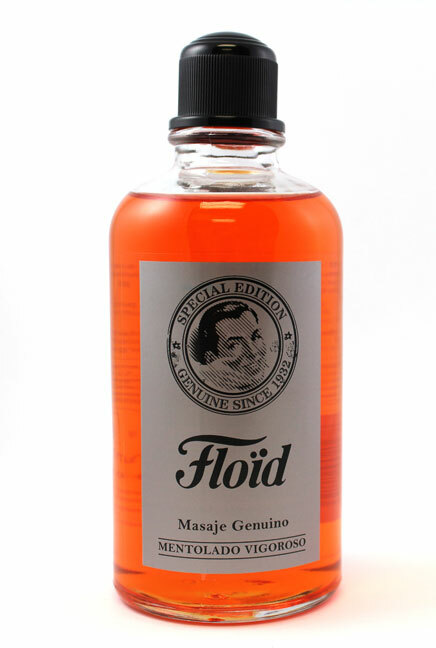 Floid Special Edition aftershave in the 400ml bottles arrived last week. I picked this up on Tappan's recommendation and I am glad that I did. The scent is somewhat similar to Suave but not nearly as powdery and with a healthier dose of menthol. Very clean and classic smelling. Muy Bueno! 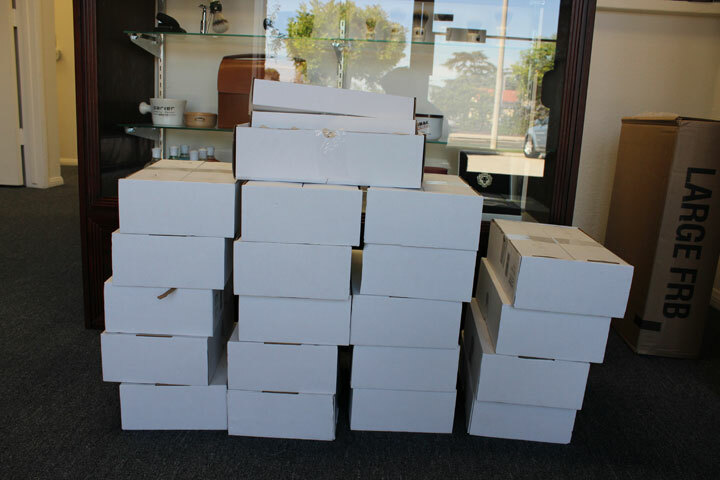 Bullgoose Shaving has added another highly rated French shaving soap to the arsenal. 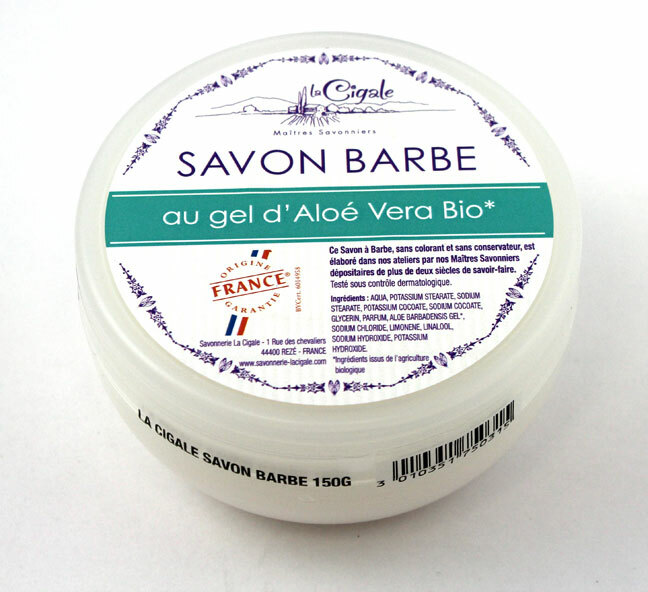 La Cigale Savon Barbe is actually more of a cream and it is perfect for those with sensitive skin. 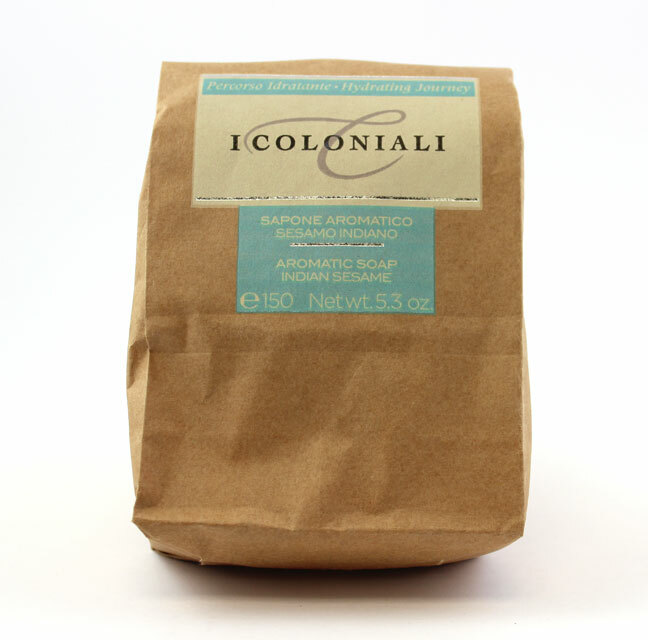 With no parabens and zero essential oils, this Aloe Vera infused soft soap produces a really slick lather and will reward you with excellent post shave skin care. 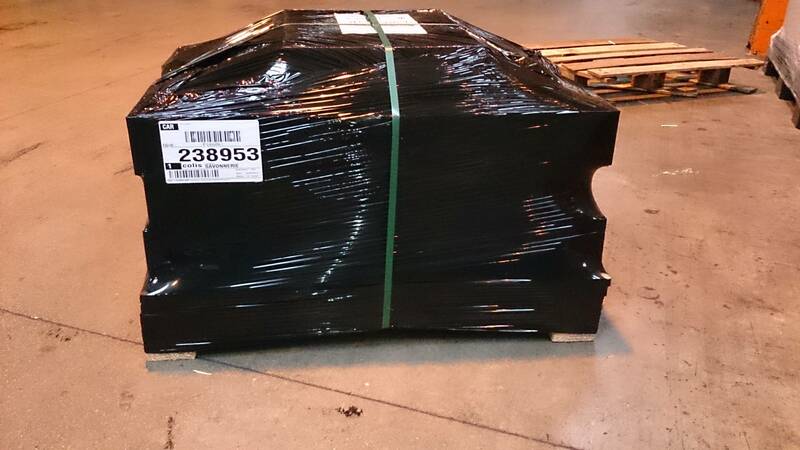 It was a bit of a pain to bring in but...it is finally here. To celebrate its arrival, we are offering it at the special introductory price of only $8.50 a tub. Here is a chronicle of its journey.